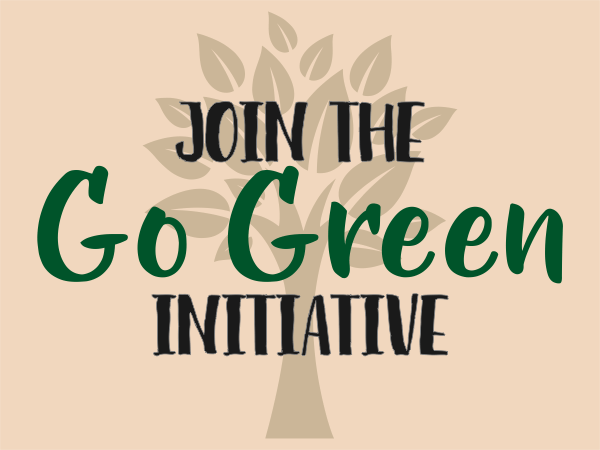 Show your support for the Go Green initiative with our Go Green Sign. You believe in our nation's Go Green Initiative so show your neighbors with our Go Green Sign. Our yard signs are intended for outdoor use. Signs measure at a standard 18" x 24" and are Made in the USA. Most orders ship next business day.